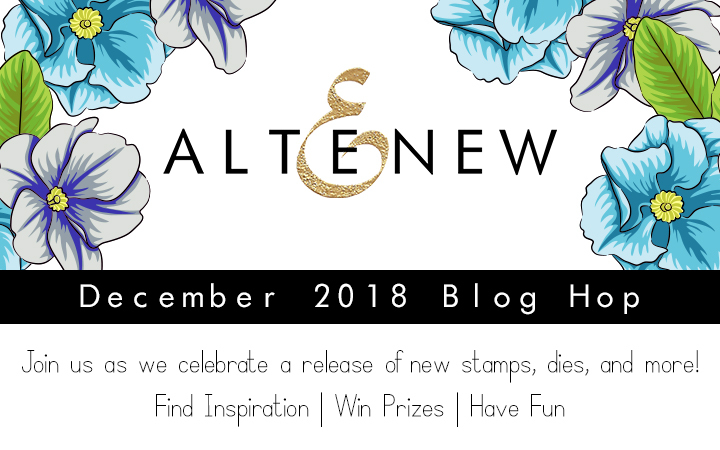 And welcome to my stop in the Altenew December 2018 Stamp/Die/Paper Pack Release Blog Hop! You should have arrived here from amazing Rubeena Ianigro 's blog, however if you need a map, a full list of the blog hop is listed below. Get ready to see here a lot of photos, cards and - WOW - my layout. I'm just bursting with the pleasure that I experienced when working with new products! So I hope to inspire and help with some of your wish list decision in my projects today. 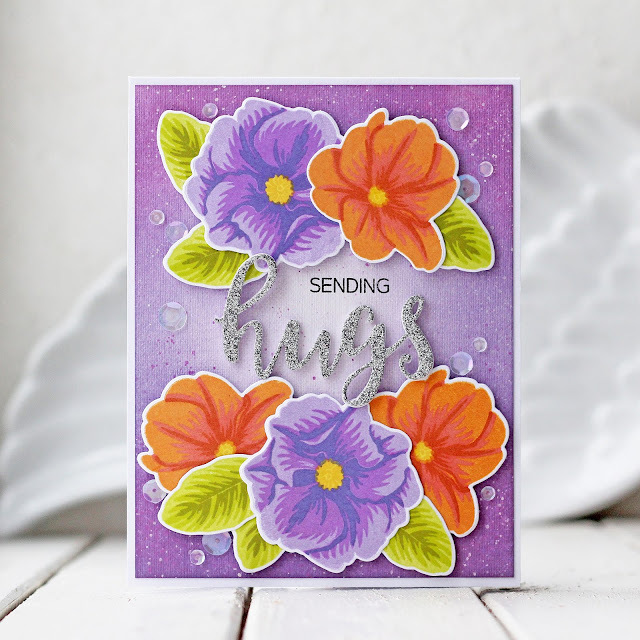 Let’s start with the new Wispy Begonia Stamp Set! This set is perfect for watercolor! So I without hesitation made a floral background using white powder for embossing on watercolor paper. I masked each flower and leaf step by step - it took a lot of patience. Then I with great pleasure painted everything using watercolor markers and paints. The background is done! It came out very bright and dense, so I wanted to add a large sentiment here and took a new Mega Friend Die. It turned out very impressive! The last card came out very gentle. Here I combined new Ruffled Flowers Stamp & Die Bundle with a sheet of new Pastel Dreams 6x6 Paper Pack. I started with blending a piece of the white card stock with Ocean Waves Crisp Dye Ink. After ink blending I splattered my panel with water and red, yellow and blue paint. 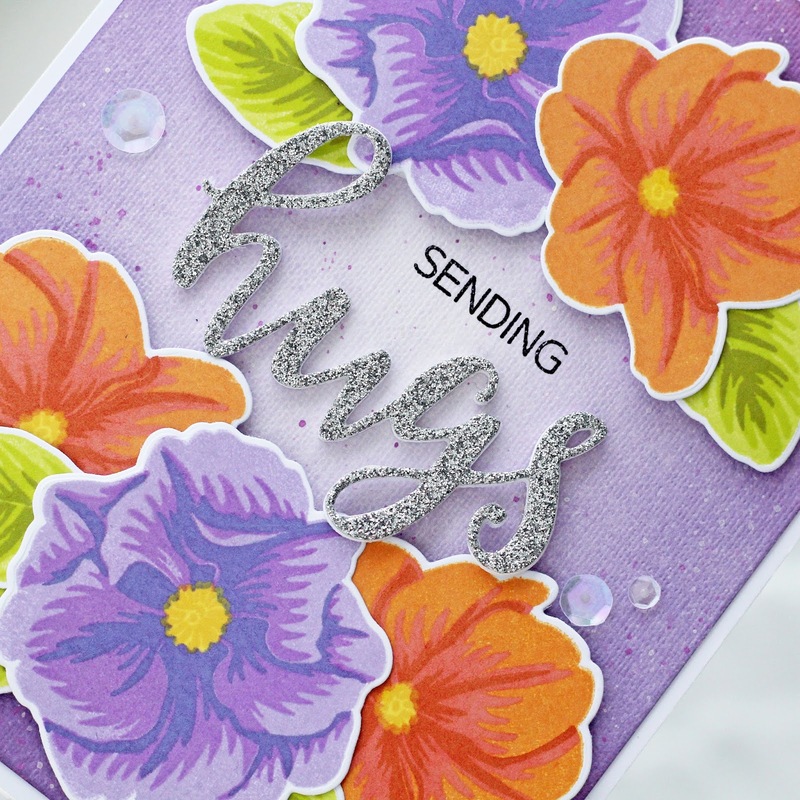 Then I stamped flowers from Ruffled Flowers Stamp & Die Bundle and die cut with coordinating dies. Next I've made the round window usind the patterned paper and put all the details on foamed tape. The card is ready! Last up the card featuring the new Delicate Primrose Stamp & Die Bundle. 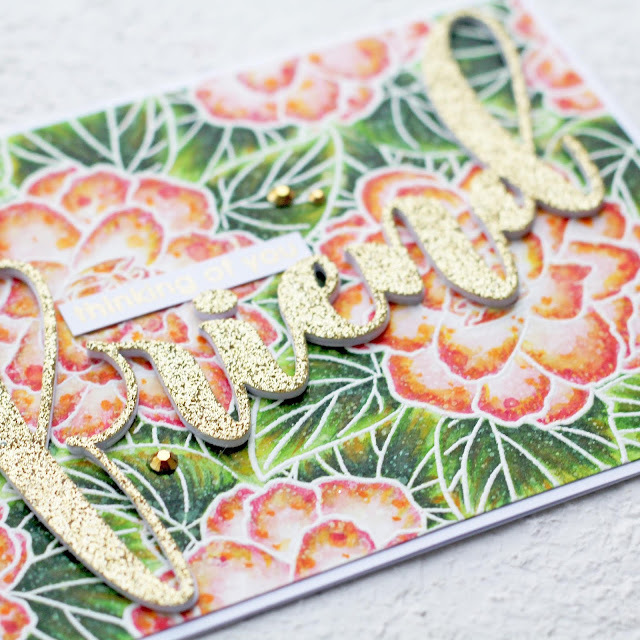 The design of this card is quite simple and fast, but it turned out very charming! 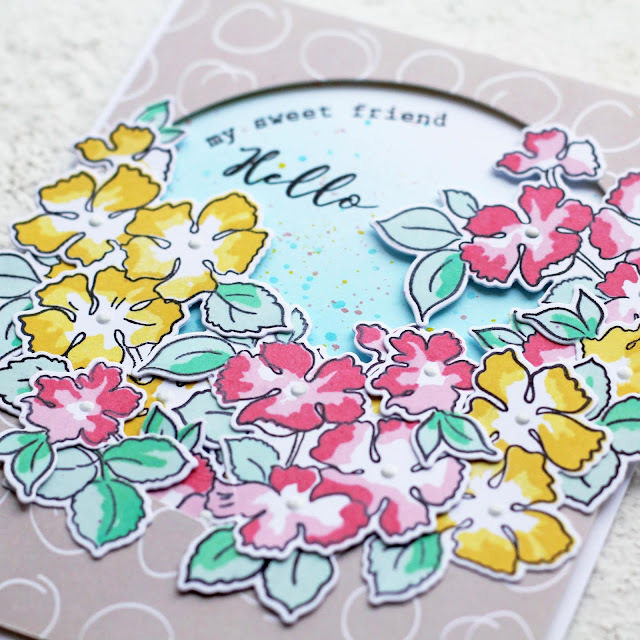 I started by stamping all the layers of the flowers and leaves. Then, I die cut them with the coordinating dies. For the background, I blended Purple Wine Crisp Dye Ink and Cosmic Berry Crisp Dye Ink. I applied the darker shade only on the edges of the panel. Then, I assembled all the flowers directly onto the background with a lot of foam tape. Look at the dimension! I really like to mix together different sets from Altenew - they perfectly match with each other, don't they? So, I decided to show it in this layout. 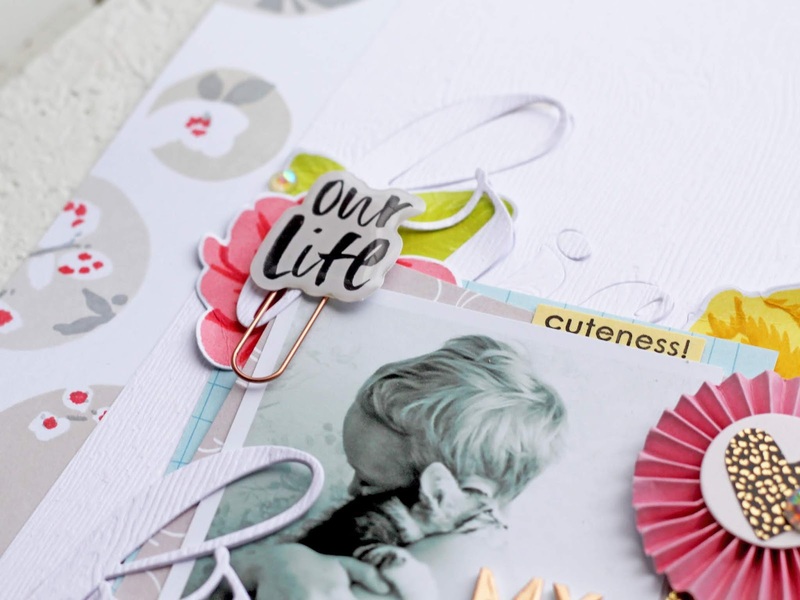 I know that I established itself as cardmaker, however, I scraper who loves to do the layouts too. 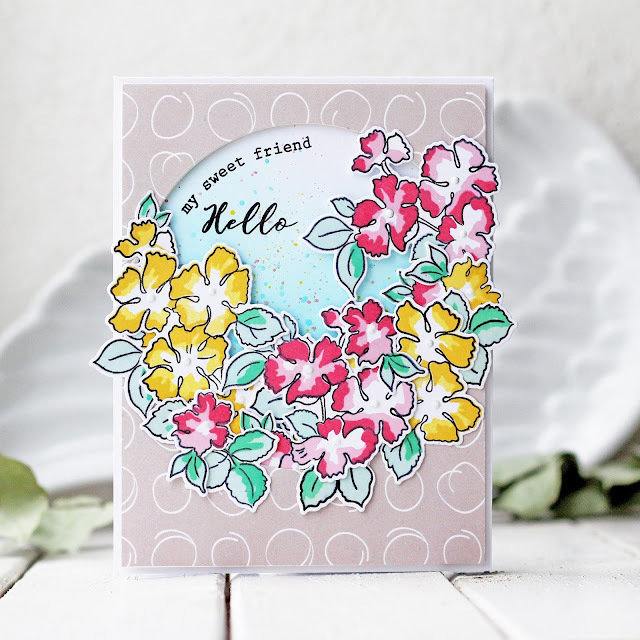 So, for this layout, I combined the Pastel Dreams 6x6 Paper Pack, Delicate Primrose Stamp Set and Nature Snippets Stamp Set with Mega Friend Die. Why not right? Beautiful cards! :) Love the purple one. Very beautiful cards!! I love the layout, so cute!! Every child needs a sweet kitty!! Your layout is precious! Lovely cards. Thanks for the inspiration. I love your cards! The layout is super fun, too! The colors on your cards are so vibrant. Gorgeous! Gorgeous cards, and the "Sweet Friend" card is my favorite! Such a beautiful set of cards!! Your layout is so incredibly sweet!!! Your cards are so dynamic! Thanks for sharing! Great cards and a nice layout! Wonderful! Three very beautiful cards & a layout, you've spoilt us all. 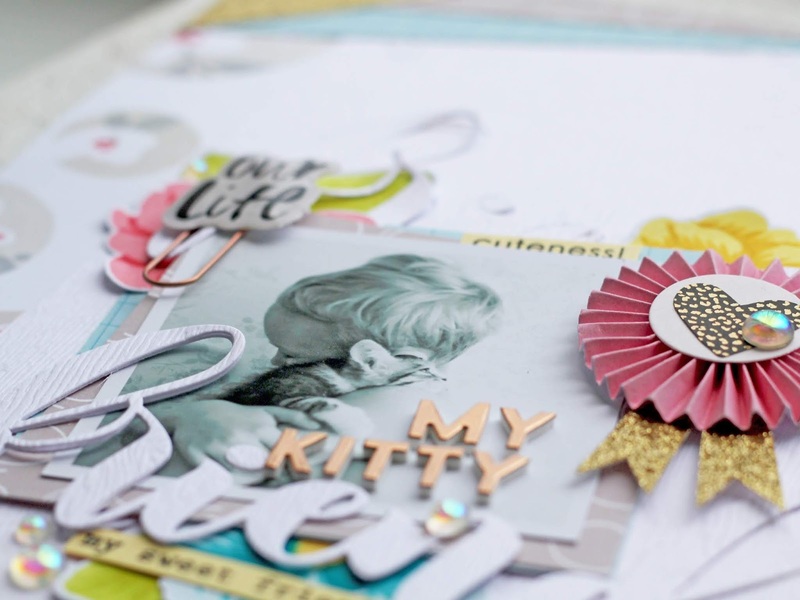 Absolutely beautiful cards and a beautiful scrapbook layout! I think the first card is my favorite, although it's hard to pick! Gorgeous! Lovely variety in your creations. That first card is a tropical WOW! 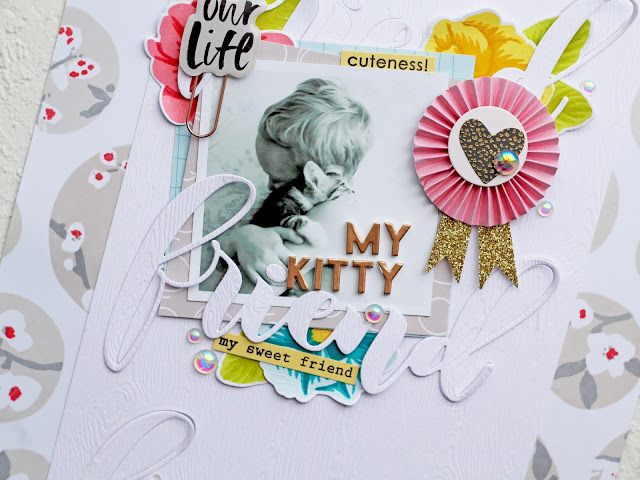 lovely creations, Olga - the kitty layout is so sweet! WOW! Your colors are FAB! 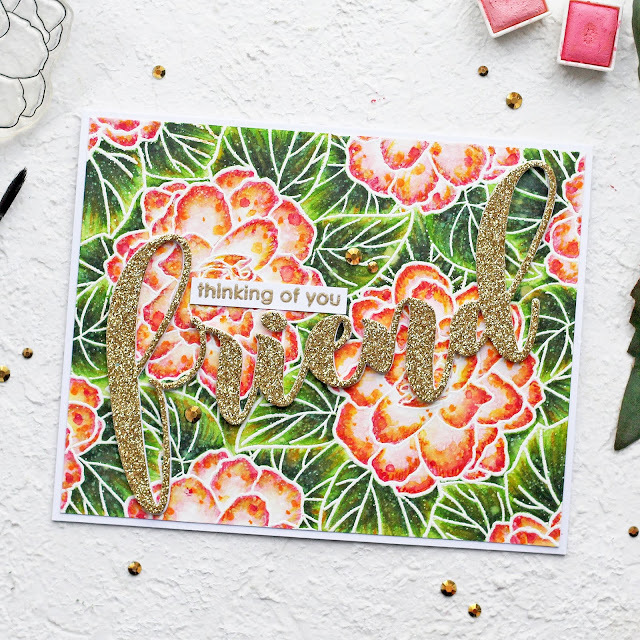 I love how you popped the sentiments from your creations! Terrific scrapbook layout. The little boy is darling holding the kitten. Thanks for inspiring me. I really need to get back to scrapbooking. Now that's a whole bunch of inspiration here. The coloring in the first card is stunning, love the layout. Great projects. First of all, I have to say that the kitten picture is so adorable. Wow! That is a great layout. Also like the cards and what you are able to do with color. Each of your cards has its own personality just based on the colors you used. Such beautiful florals from Altenew again! Love that primrose! Thanks for all the lovely card inspiration and the super sweet layout! Beautiful cards, but that layout is just so pretty! I love the sparkly paper on the corners and all the layers! beautiful layout! 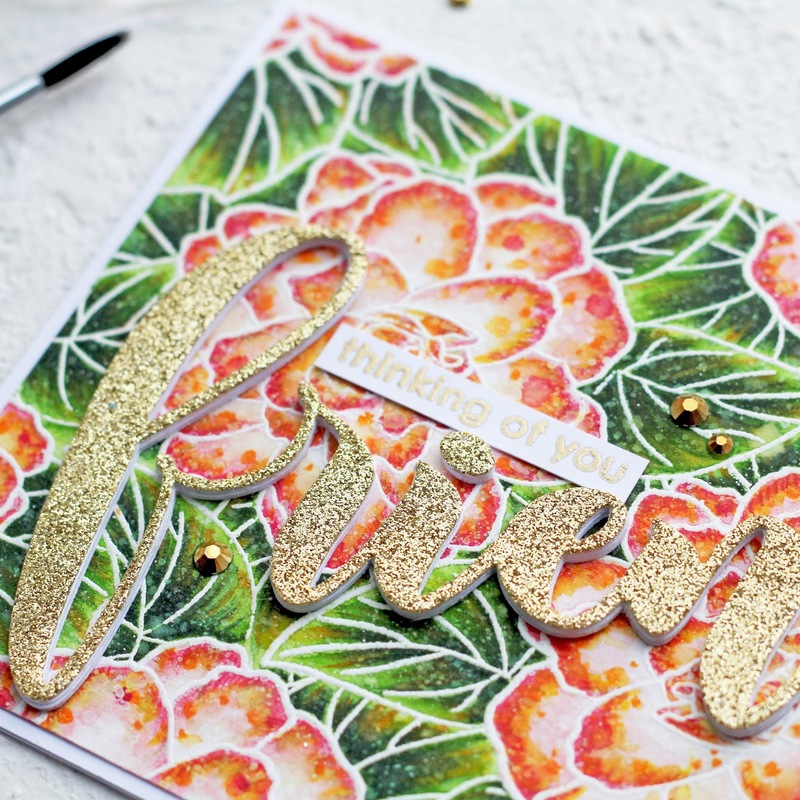 Love the glittery die cuts! Very pretty cards and layout. Love the touch of sparkle too!! Your layout is fantastic! I love the background and angled papers. Your cards are lovely. Amazing projects! Bold, graphic, vibrant and stunning. All so beautiful!! I really love that first one with the orange flowers; gorgeous!! 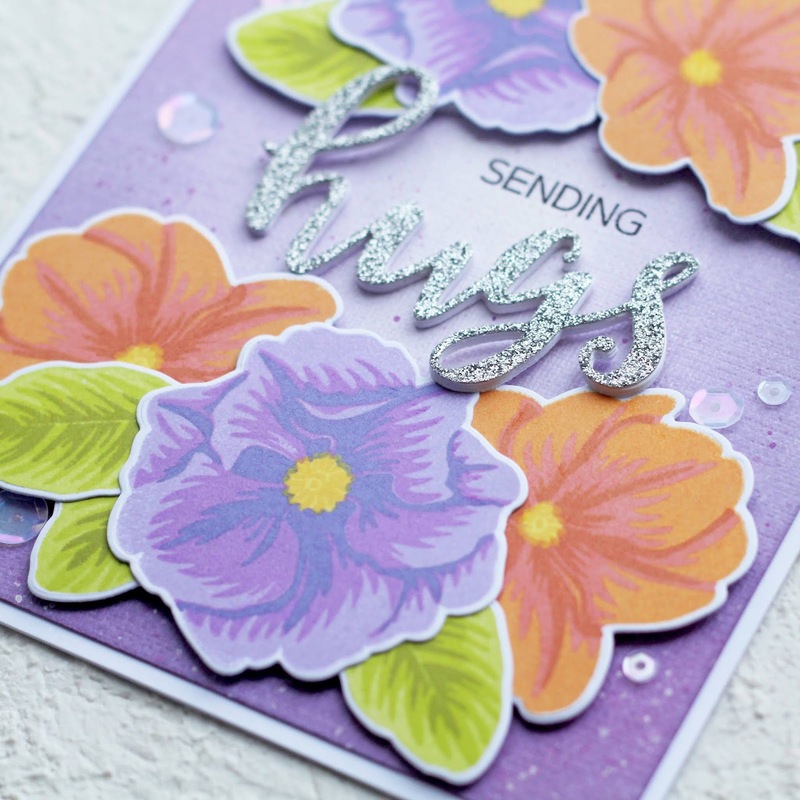 Loved all your cards, loved the choice of colors and the glittery die cut adds a touch of elegance. Your layout is too good. Wow! Love the cards. Especially the first one which reminds me of stained glass. I also love the layout. Love how you combined multiple products for your layout, it's gorgeous! Each card is beautiful for its own reason. 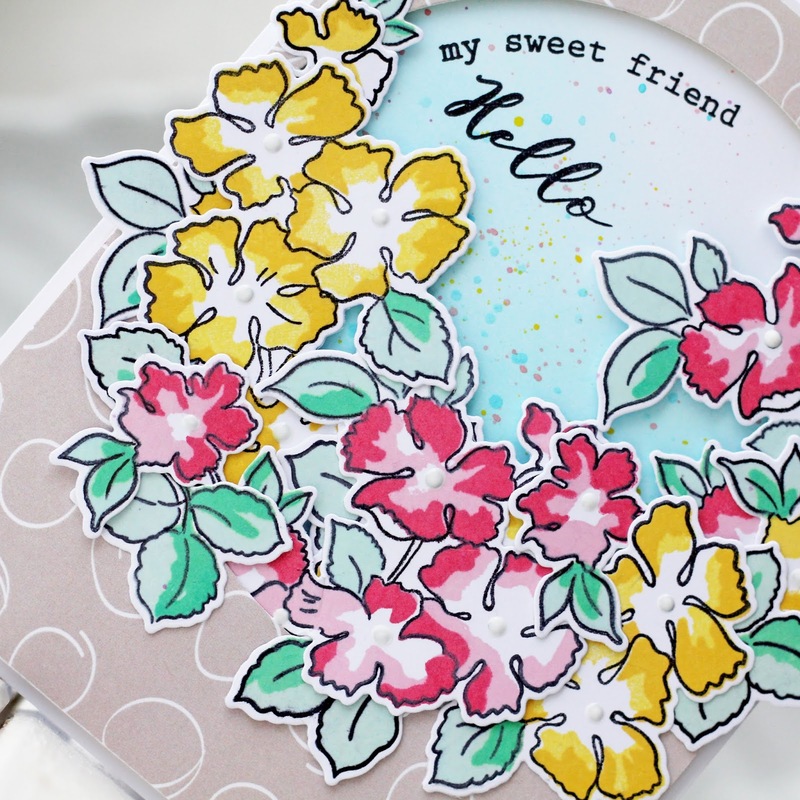 I reall love the card with the Delicate Primrose Stamp and Die Set. The colors are beautiful and dimension is perfect! Your cards and layout are beautiful ! Great cards and layout. I love your flowers! So many wonderful and totally different designs. And the layout is fab too! Beautiful cards and layout! There are so many fantastic new stamp sets in this release! Lots of pretty amazing cards..
Fabulous cards! They are all so pretty. Your layout page is super sweet. Love it! So many beautiful projects! I can only imagine how long you worked on the first background, but the result is worth it! Such beautiful cards and a sweet scrapbook layout! Beautiful projects. The colors and the layouts are gorgeous. Love all your cards and the layouts. I especially like your color choices. Beautiful cards and lovely layout. Thanks for sharing these lovely cards and layouts. Thank you so much for sharing your lovely creations. Your use of color is truly remarkable! Great designs and colors and I like the sparkle. Beautiful color combos and details!